Cape Town is the capital of South Africa. And it is a well-developed city. That is why most of the top advertising companies are there. 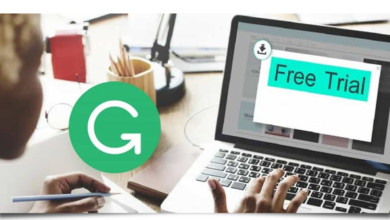 Most people are confused or they are not sure of which advertising agencies is best to patronize, especially the advertising agencies in Cape Town. Are you part of that category of people? Then, in today’s discussion, will provide an answer to that question. 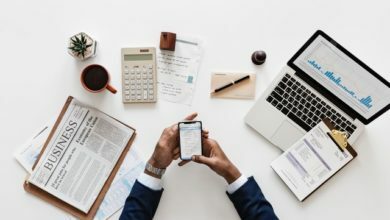 We will not only give you top advertising companies in Cape Town, but we will also list them according to their ranking. 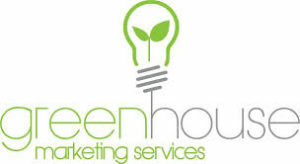 Advertising Agencies in Cape Town – List of The Top 10.
which provides marketing services. It is based in 63 Protea Rd, Claremont, Cape Town, 7708, South Africa. It was founded in 2003 by Bob Clark. Bob Clark has received awards that signify that he has not only worked with numerous top advertising agencies, he also did a good job while working there. They believe that business grows faster in the Greenhouse. Darren McKay is the creative director. The advertising agency focuses on creative thinking. Through creative thinking, they can solve a creative problem. The company is known for its strong passion for advertising and entertaining other people. 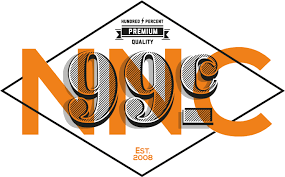 99c is an advertising agency in Cape Town that is known for courage, loyalty, determination, support and heart. They are based in Christiaan Barnard and Louis Gardner, 9th Floor, Atlantic Centre, Cape Town, 8001, South Africa. The company was founded on 1 September 2008. It was founded by Andrew Brand and Lewin de Villiers. With their client, they have been able to maintain a solid relationship and transparency. 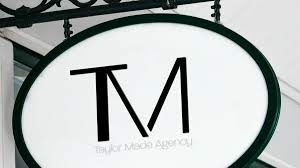 In MADE Agency they believe in building better businesses and brands. They don’t just partner with big business alone, they also partner with the small. As long as the companies are brave and forward-thinking they can partner with them. It is base on the 9th floor, 113 Loop St, Cape Town City Centre, Cape Town, 8001, South Africa. Charles Barkley founded MADE Agency. It was founded in 2009. 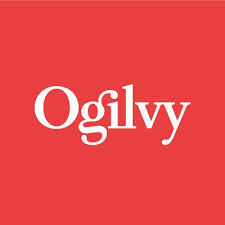 Ogilvy Cape Town is an advertising agency that is known for creating a network, refounded to make brands matter in a complex, noisy, hyper-connected world. They do not only have a branch in Cape Town they have branches all over the world. They have branches in 83 countries and 132 offices. It is one of the largest marketing communications networks in the world. It is based in 41 Sir Lowry Rd, Woodstock, Cape Town, 8000, South Africa. David Ogilvy founded Ogilvy advertising agency. It was founded in 1948. 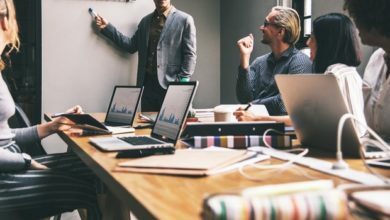 HelloComputer advertising agency believes that they are more than a digital agency. They also believe that they are more than creative coders and strategic thinker, they are consumers. It is based in 5 Armadale St, Woodstock, Cape Town, 7615, South Africa. It was founded in 2005. Mr David Moffatt and Mr Derek Coles are the managing directors. Performics is an advertising agency that believes in Consumer-Oriented + Data-Driven in a Complex Digital World. It is based in Harrington 50 Harrington House, Cape Town, 8000, South Africa. 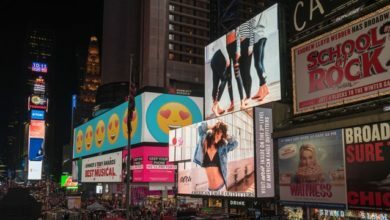 Redefining performance marketing is their aim. It was founded in 1998. They have branches in over 41 countries. Its headquarters is in Chicago. Sebastien Desemberg is the digital head. 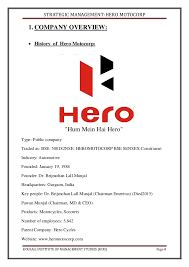 Hero Strategic Marketing advertising agency is one of South Africa’s first digital company. It is based on the 4th floor, Icon Building, Lower Long Street, Foreshore, Cape Town, 8001, South Africa. It was founded in 1996. It is known as communication activists. Their main purpose is to create a meaningful relationship between clients and customers. This is achieved through their business. Their main services are to provide strategy and production development and internal communication. 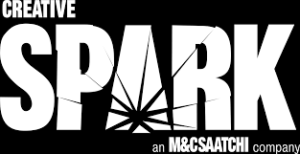 Creative Spark Is an advertising digital agency. They are known to help clients understand, execute and excel in the digital space. It is based on the 5th floor, Media Quarter Cnr De Smit Street and, Somerset Rd, Green Point, Cape Town, 8005, South Africa. It was founded on Friday, 20th April by Matthew Buckland. 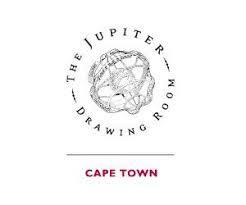 The Jupiter Drawing Room is an advertising agency located in Cape Town. It was founded in 1989 by Graham Warsop. The company was open in Cape Town in 1994. It is based in 37th Parliament St, Cape Town City Center, Cape Town, 8001, South Africa. They believe in courage and creativity. It was able to establish its own micro-network, with a licensed outpost in several neighbouring African countries. Finally, we have been able to see the order of preference; the top advertising agencies in Cape Town. They are also more advertising agency companies in Cape Town, but we only mention 10 here. This will guide you in marking the right choice.